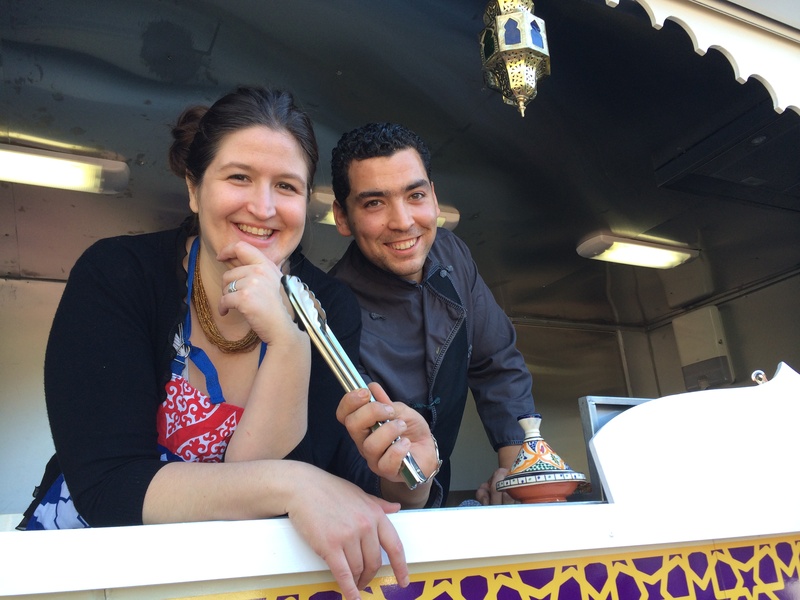 Sun, Sea, Tunes and Tagines! 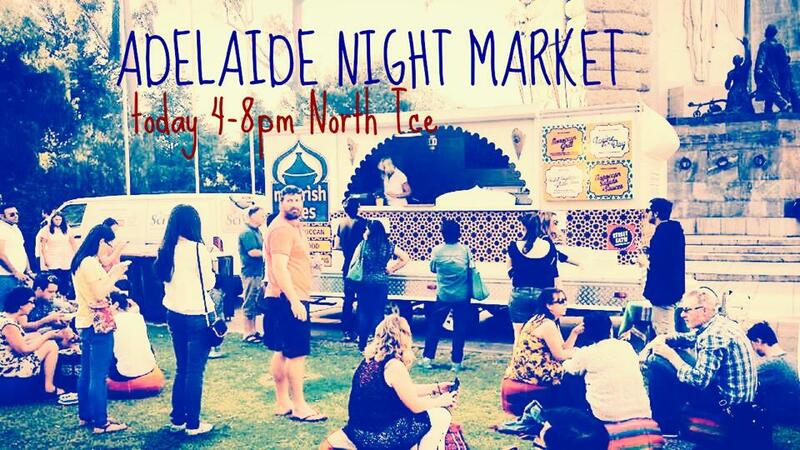 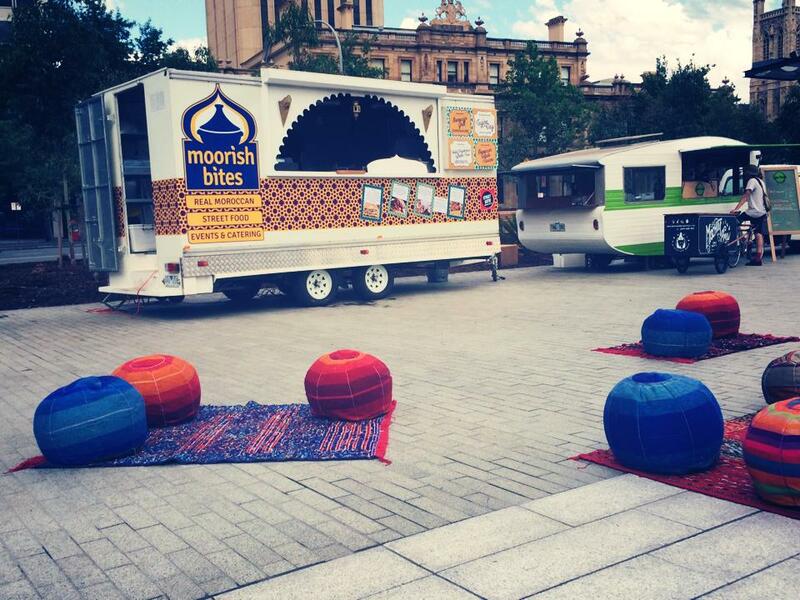 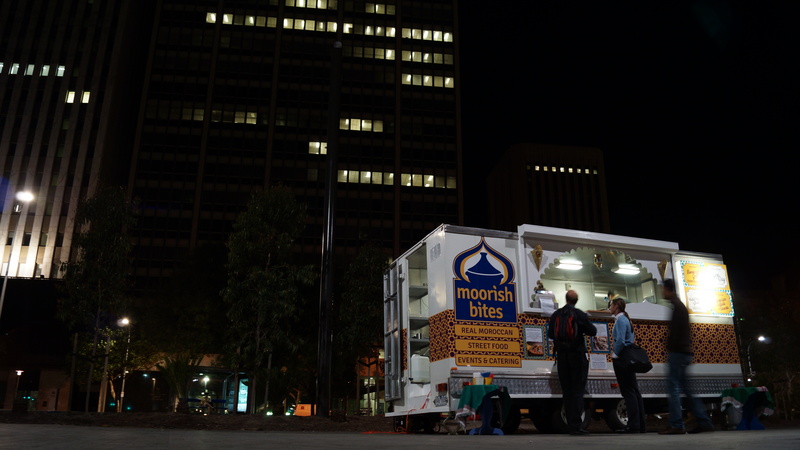 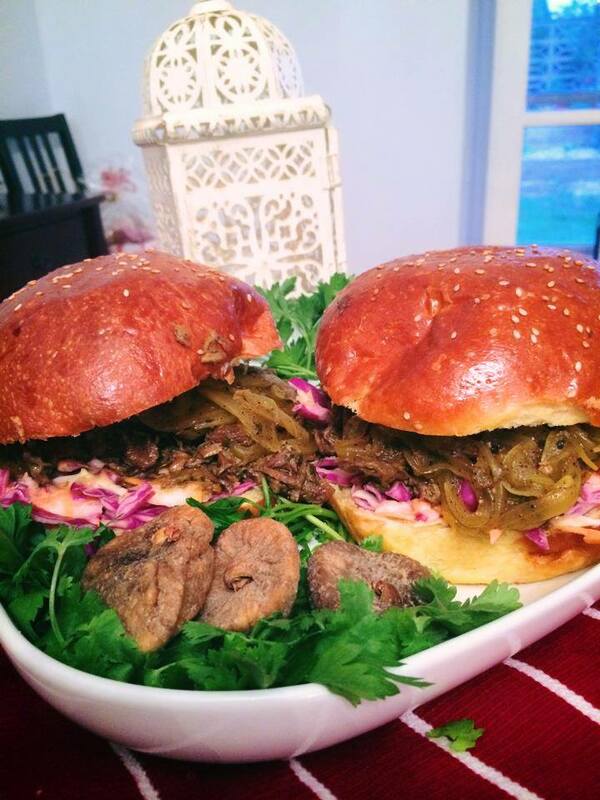 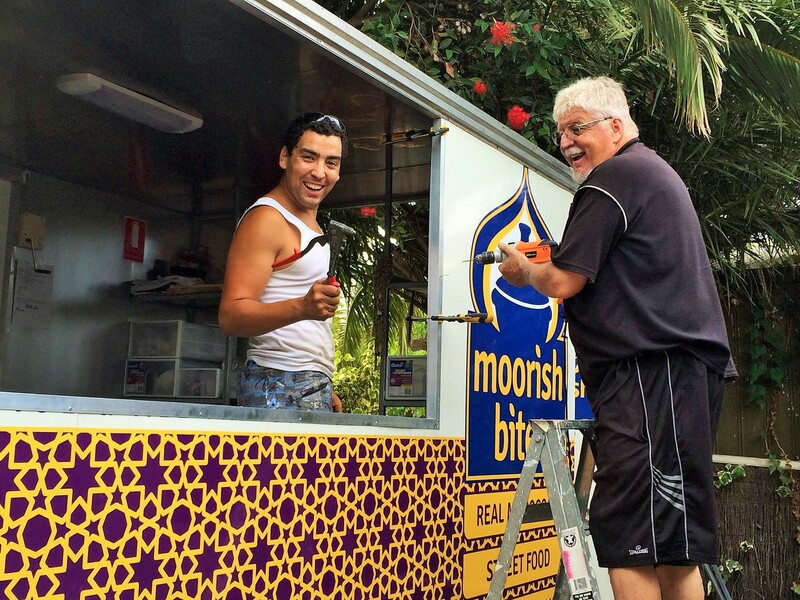 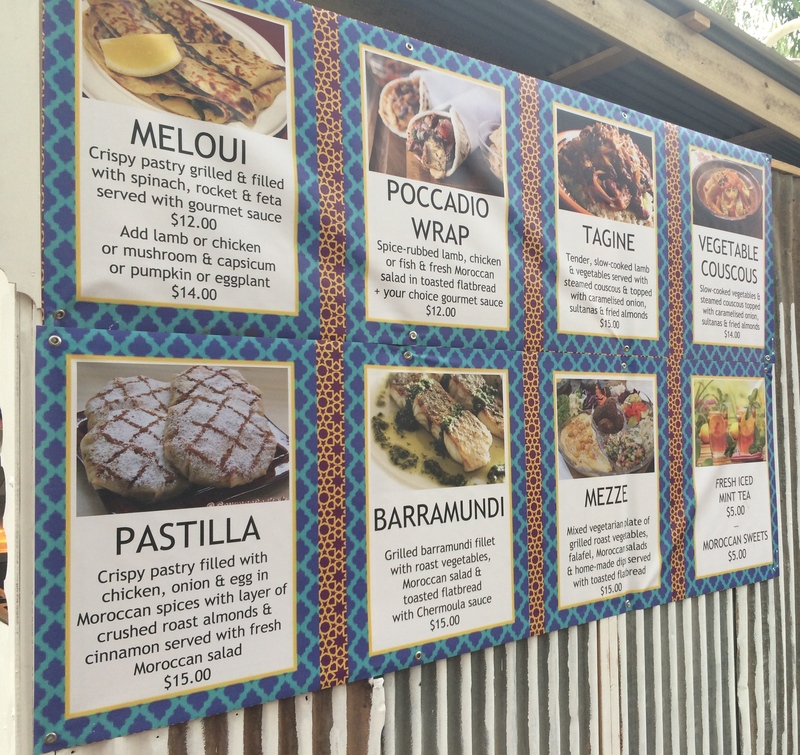 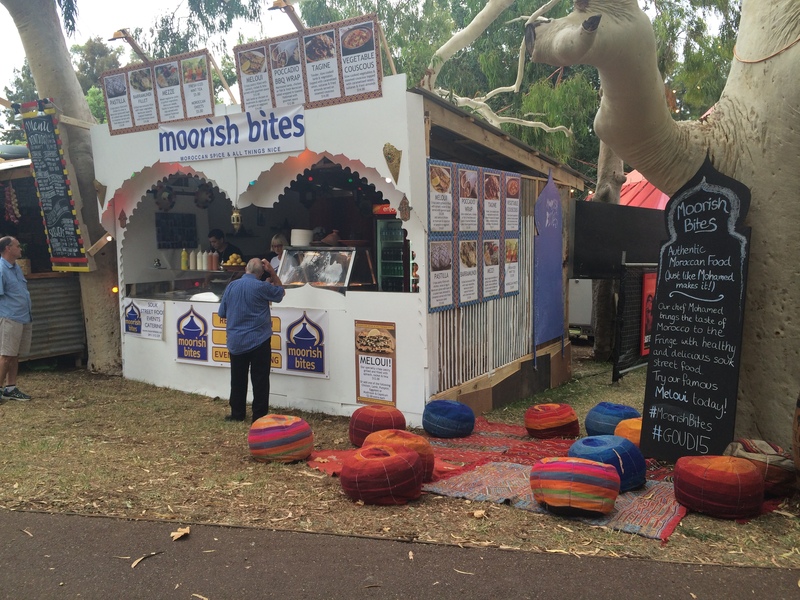 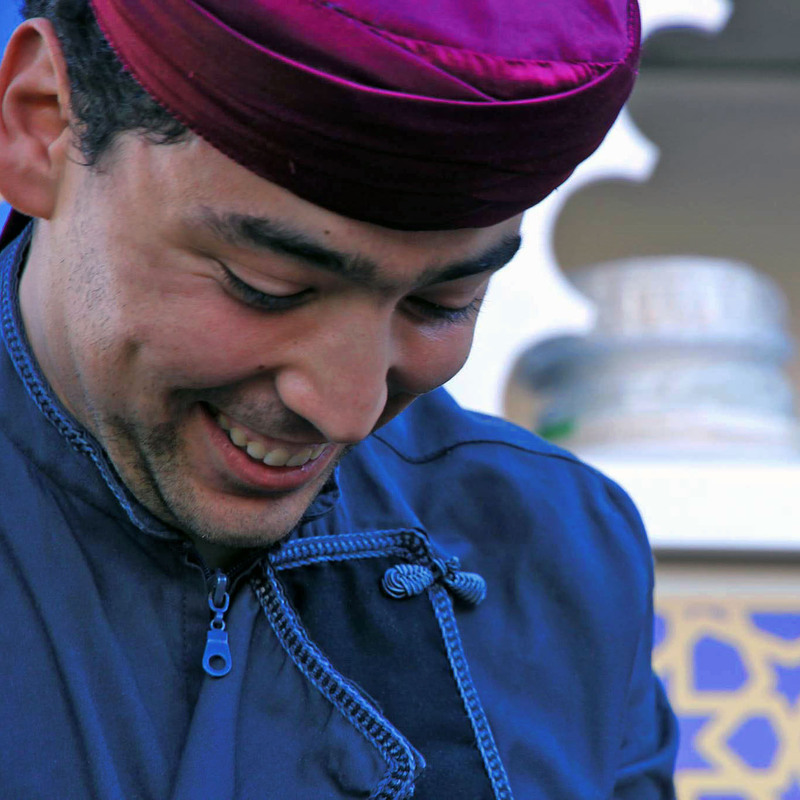 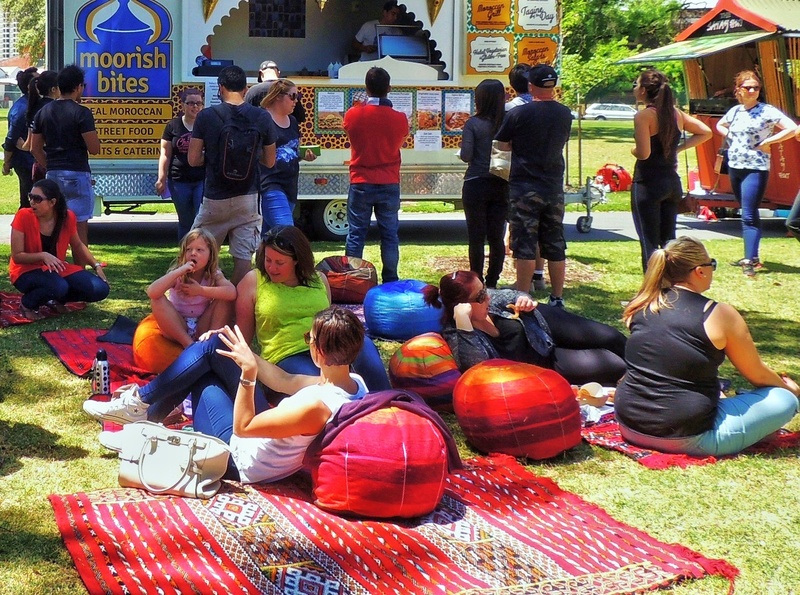 Moorish Bites will be vending at this year’s Semaphore Music Festival, Labour Day Long Weekend 4 – 6 October, 2014, serving up the Moroccan deliciousness. 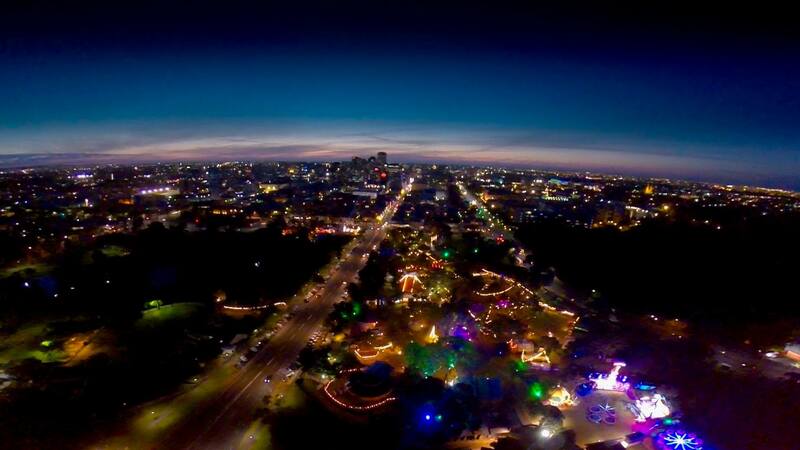 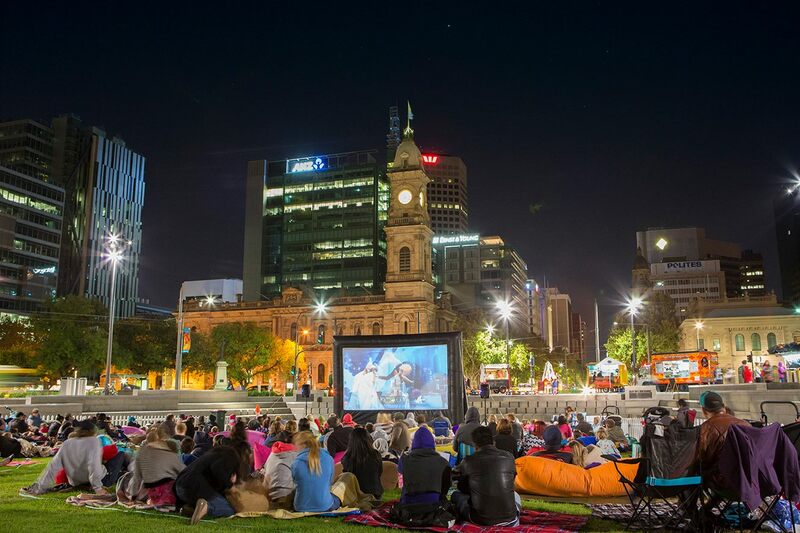 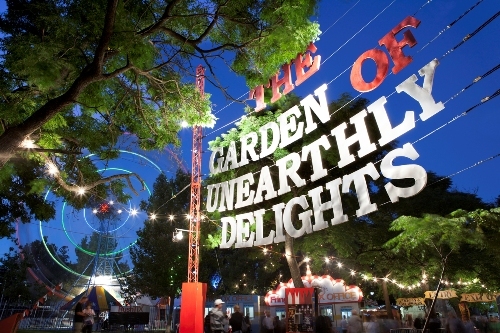 2014 is the tenth anniversary of the festival proudly presenting three days and four nights of original, alt. 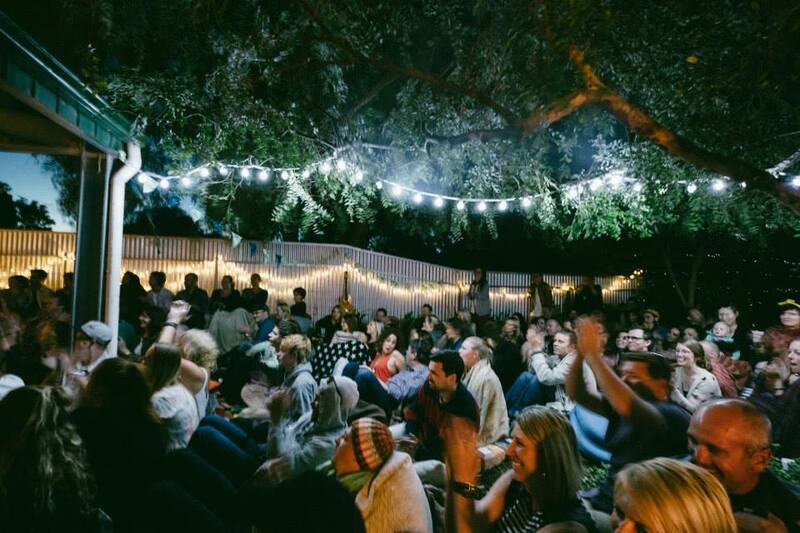 country, roots & blues, rockabilly and nu-folk live music. 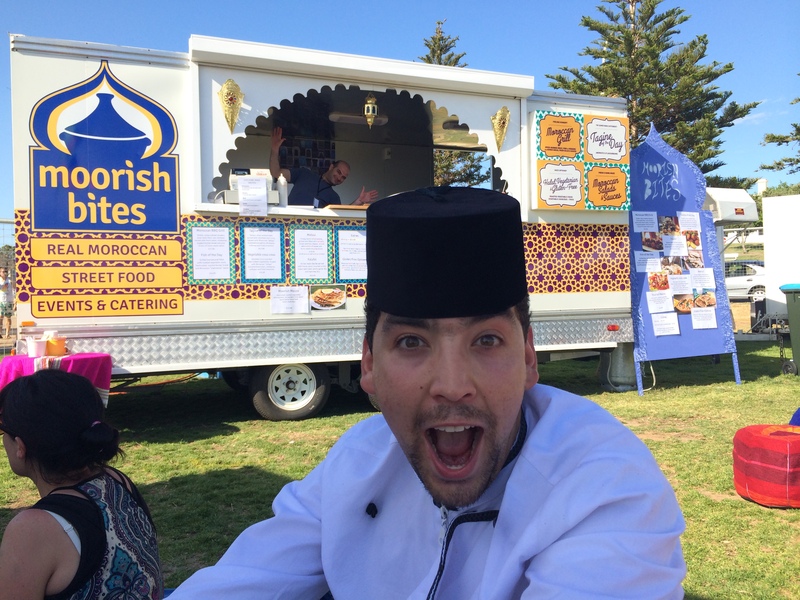 Over 60 local acts will appear in various clubs, pubs and venues around Semaphore and the Foreshore Reserve on Friday, Saturday, Sunday and Monday over the Labour Day Long Weekend.